Have you ever dreamed of sleeping in a bookstore, or being surrounded by books all the time? 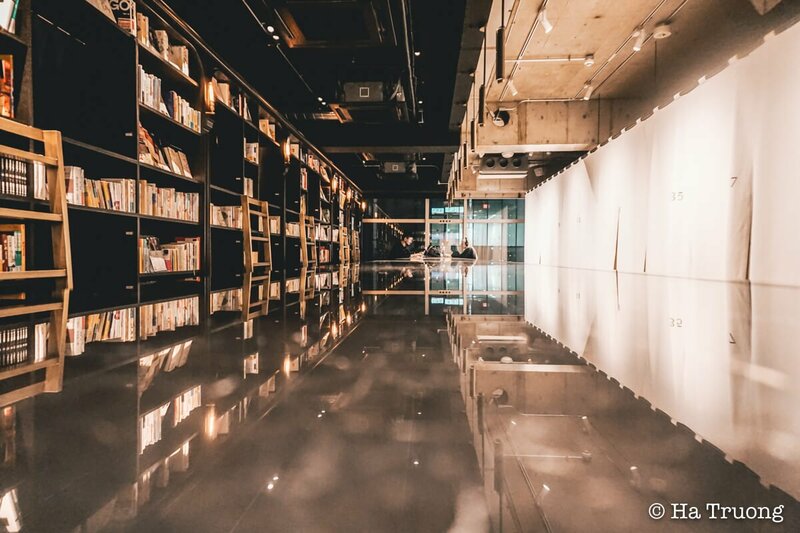 Book and Bed Tokyo Asakusa is a “Bookstore to stay”, and offers you all these experiences. 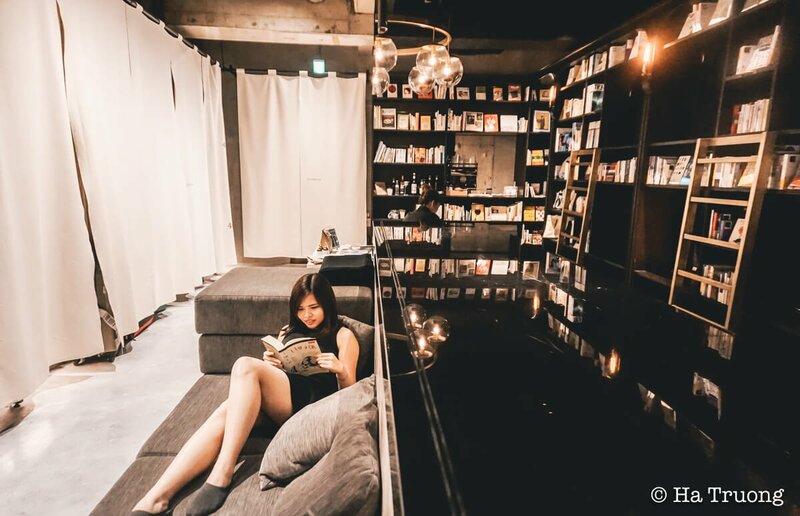 With an interesting concept, this hostel is definitely a great place to stay in Tokyo for book lovers and travelers who are seeking an extraordinary experience. Here is the review of my stay in Book and Bed Tokyo Asakusa. I cover all the necessary information that you need to know about this hostel, and also sharing my experience after staying in this bookworm’s paradise. 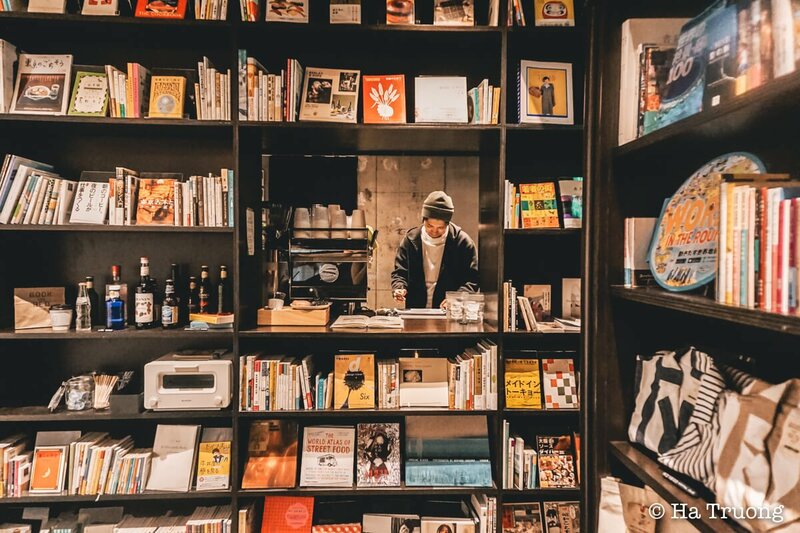 Book and Bed Tokyo Asakusa is a “Bookstore to stay”. 1. Where is Book and Bed Tokyo Asakusa? 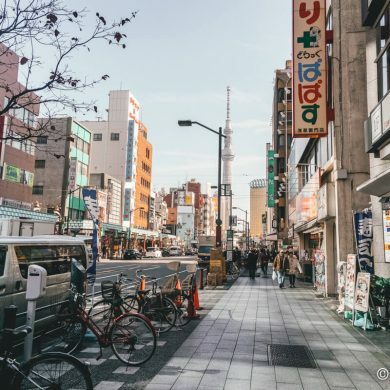 Located in the heart of Asakusa, Tokyo, Japan, Book and Bed Hostel is only 3 minutes walk from Asakusa Station Exit 2, and 2 minutes from the famous gate Kaminarimon Asakusa of Sensoji Temple. Also, if you need to exchange money, foreign exchange office is only 2 minutes from this accommodation. 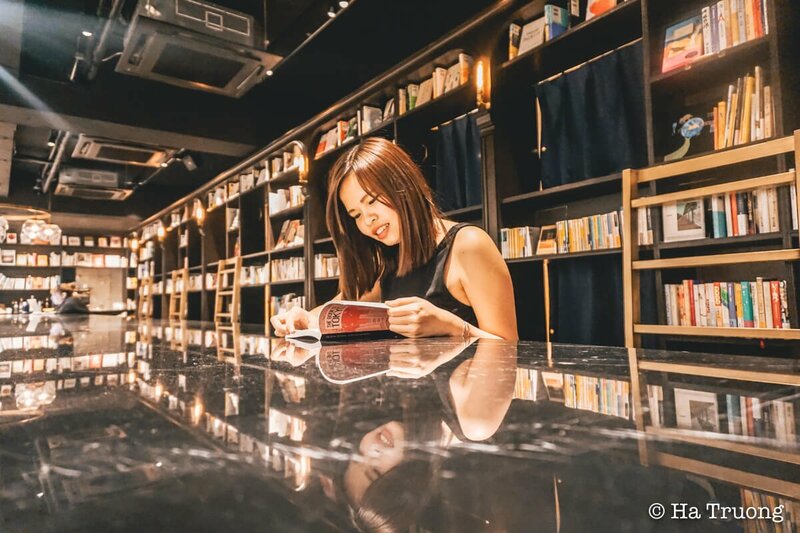 Surrounding this “Bookstore Hostel” are countless restaurants and shops, so you will definitely be able to find delicious Japanese dishes without going too far. If you’re a big fan of Starbucks, there’s one store just next to this building. 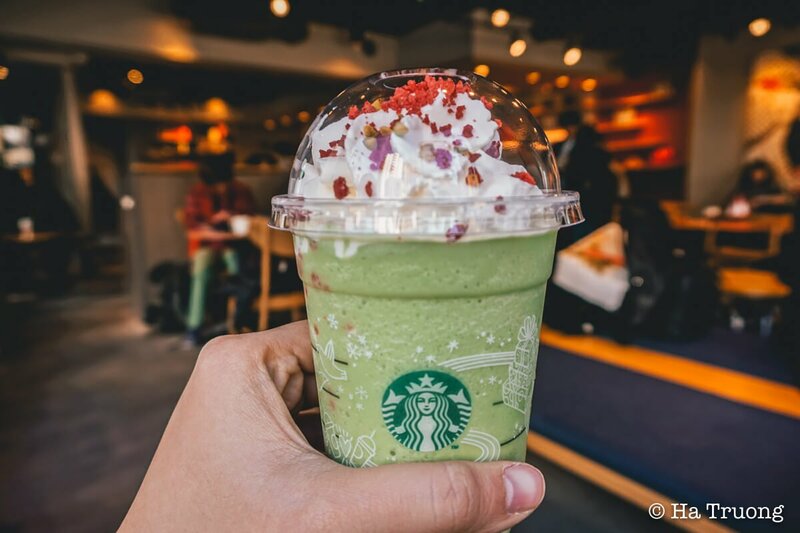 If you’re a Starbuck-lover, you will love this location! 2. 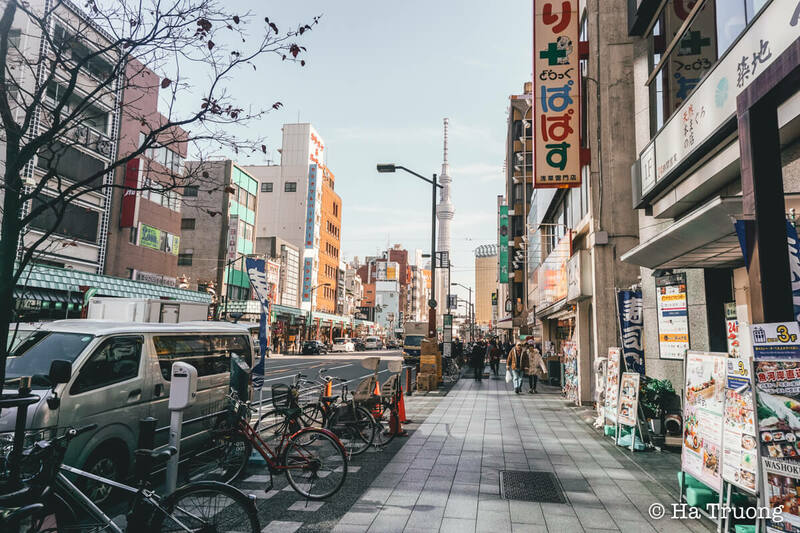 How to go from Narita Airport to Book and Bed Tokyo Asakusa? I love how easy it is to get to this Hostel. Most of the international flights arrive at Narita Airport, so I will write a short instruction to help you to get here easier. Using Keisei Narita Limited Express. You will need to change at Ueno Station and then get on Tokyo Metro Ginza Line – for Asakusa. You can buy the ticket either at the ticket machine or at the Information Stand. I bought mine from the Information Stand and received a small map of the train system in Tokyo, which was really useful. Unless you’re super rich, you should not use a taxi to get from the Airport to Asakusa because it will be really expensive (¥20000 to ¥25000). Click here for my Japan travel budget tips to enjoy the best of Tokyo without getting broke. Here is the surrounding area of this hostel. 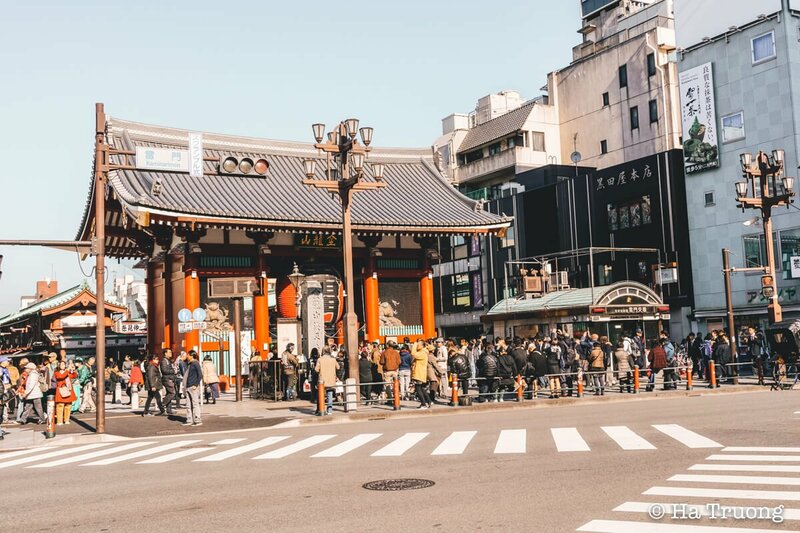 Asakusa, Tokyo has a nice vibe of traditional Tokyo with shops and street-food stalls along the street. Asakusa has a nice traditional vibe of Tokyo. So we arrived at Book and Bed Tokyo Asakusa Hostel, let’s get in! You will see an elevator at the end of this path. Then, you just need to press number 6 to get to the hostel. Because the door is always closed, you’ll need to open it. Let’s say hello to the receptionist! He will introduce you all the necessary information about this hostel. The hostel is divided into two sides. On the left side is a long bookshelf combined with guestrooms, while on the right side are only beds. If you prefer more privacy, I would suggest you choose the right side. You can ask the receptionist for your preference. It’s better to contact them by email first so you can arrange your bed better! I was assigned the bed on the right side, but I wanted to sleep inside the bookshelf, so I asked for the left side instead. You can relax and chill in the lobby (common area), which is a long desk in the middle of the hostel. The lobby is in the middle of the hostel. 6. It’s time to read some books! There are plenty of books in English and Japanese to choose from. I didn’t ask for books in other languages so I’m not sure if there’s any. There are several books for you to choose from. 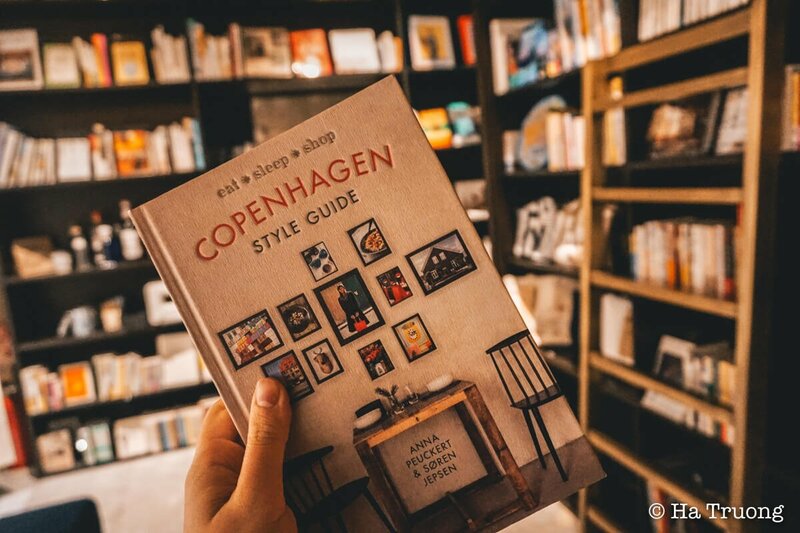 It was great that I found a book about Copenhagen – my 2nd home in Denmark. You can read book everywhere in this hostel (maybe not the restroom though). 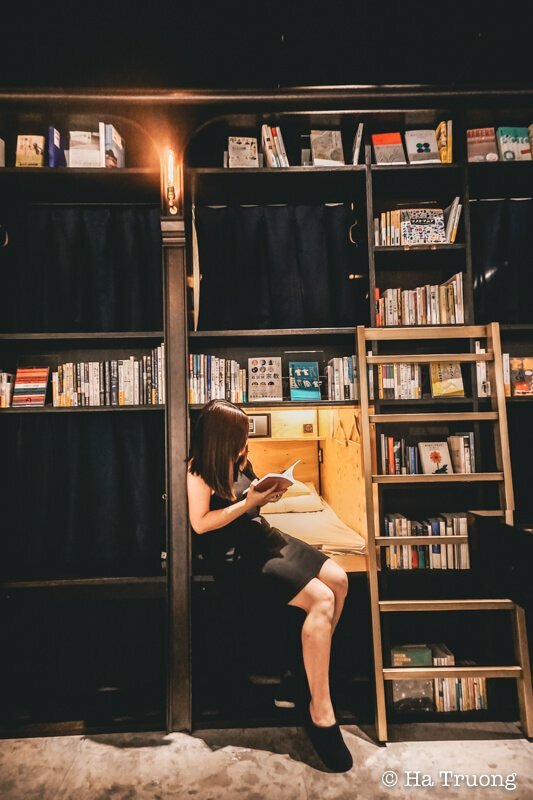 There are plenty of space that you can enjoy your night and have time with books. How about relaxing on the couch with your books? So comfortable, isn’t it? If you prefer to sit, the table is here for you. You can read books everywhere in this hostel. 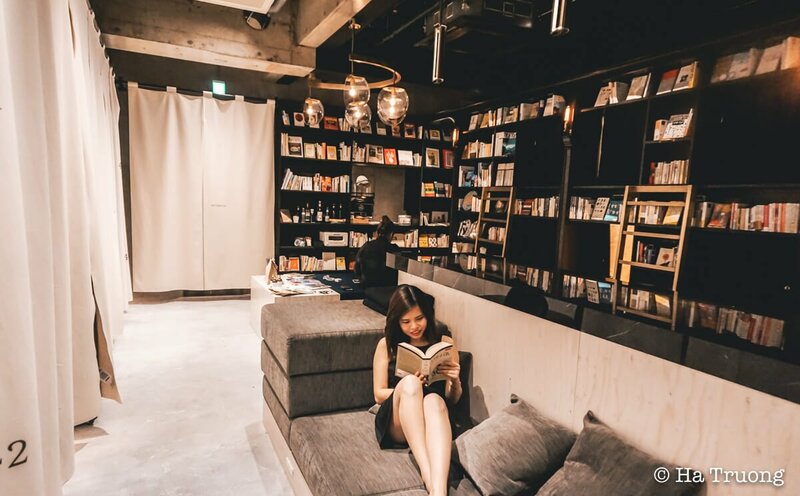 Falling asleep while reading a book, or chilling around the lobby with nice music and environment will help you to relax after a whole day discovering Tokyo. 7. Want to have some drinks? Feel lazy but still want to have some drinks? No worry, Book and Bed Hostel covers it for ya! If you’re lazy and don’t want to disrupt your reading process, you can order drinks at the bar. You can choose from Coffee and Bagel to drinks with alcohol such as cocktails. The bar is literally next to your bed, so having a drink while reading some books is totally possible! Don’t hesitate to order your favorite drink! 8. How much is it to stay in Book and Bed Hostel? You read my review to this point, so I bet you must wonder how much you need to pay for this hostel, right? Come on. It’s Tokyo. It’s Japan. And it’s a book-concept hostel, so it must be expensive! Book and Bed Hostel is for everyone, both solo travelers, and couples! The check-in time is from 16: 00, and Check-out time is 11:00, but you can leave your bags/ luggage in advance. 9. What services are covered with the price? Hair dryer. Note that you cannot use from midnight until 7 am the next morning so it can be a bit inconvenient. You can access the toilet and bathroom 24 hours, but can only use the hair dryer from 7 am until midnight. 10. 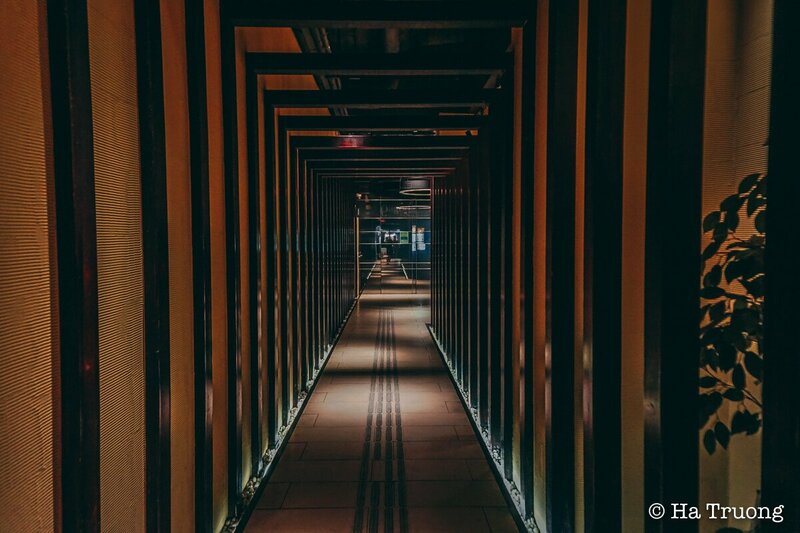 Reservation: How to book a Bed in Book and Bed Tokyo Asakusa? Location: 10/10 >> I love this location! If you are looking for the best hostel to stay in Tokyo around Asakusa, no place can be better! 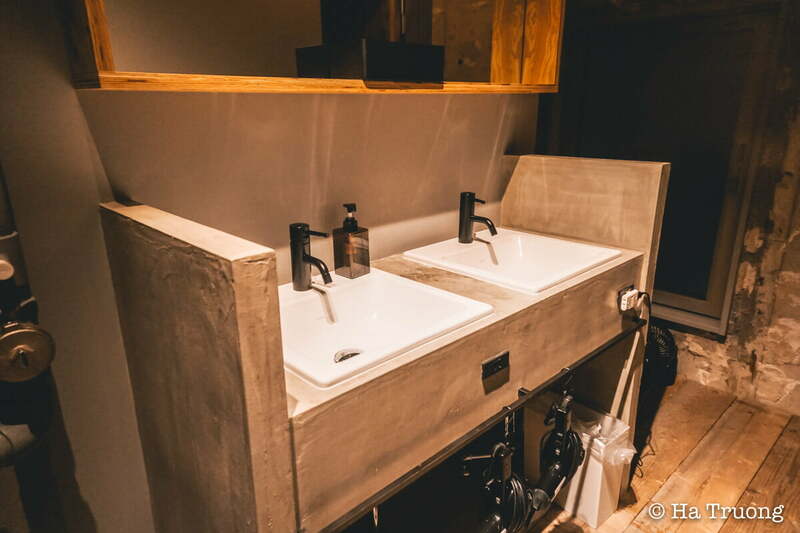 Price: 9/10 >> The price is a bit high, but since it’s a concept hostel, the price is acceptable. Service: 10/10 >> I love how friendly those staffs are! They’re willing to take pictures for you and give you all the suggestions on how to take the best pictures. Environment: 10/10 >> I love their choice of music, the design, and all the books. Facilities: 8/10 >> I would like it more if I could use hair dryer all the time. The bathroom is a bit small so this is a point that the hostel should improve. *The article was updated on May 8th, 2018. Hope you will visit this place one day :) It’s a cool place to stay! I didn’t know that this was a thing, and now I’m officially obsessed! I’m an avid book lover and bookworm, so I would love to sleep in a bookshelf — literally! I’ve stayed in renovated libraries and bookstores, but the room has always been separate and now as quirky as this. 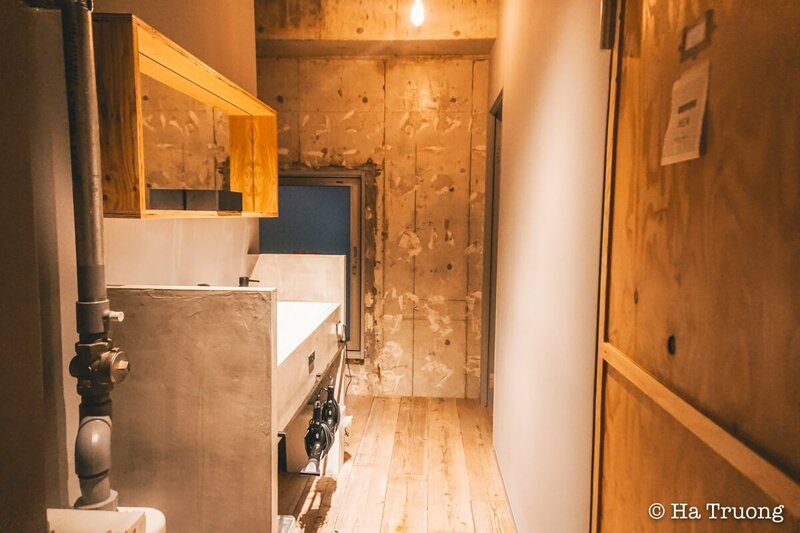 Definitely going to look into this hostel when I visit Toyko! The prices look totally OK to me, especially for an obviously quite expensive place like Tokyo. Would love to book this once I am visiting Japan (hopefully soon). 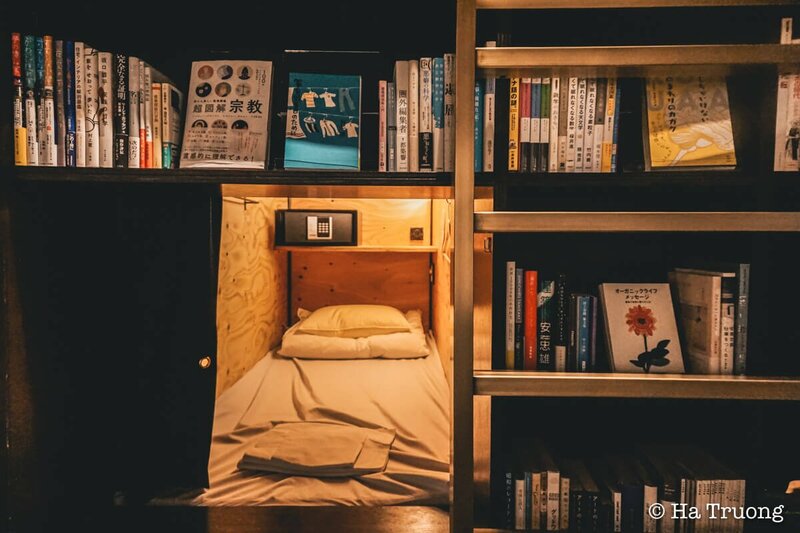 Japan has so cool hotels from Love hotels to Capsule hotels and now Book hotel! I wish I knew about this place when we where in Japan in 2014! I would have loved to stay there! Now it is to late because now I have a little girl and reading a book is almost impossible. But they have perhaps kids books to? I think this place is really new, so you couldn’t stay there in 2014… There were a lot of books, and I didn’t find any kids’ books, so I’m not sure whether the hostel has it or not. I’m a real bookworm so this is my kind of place I’d like to visit! 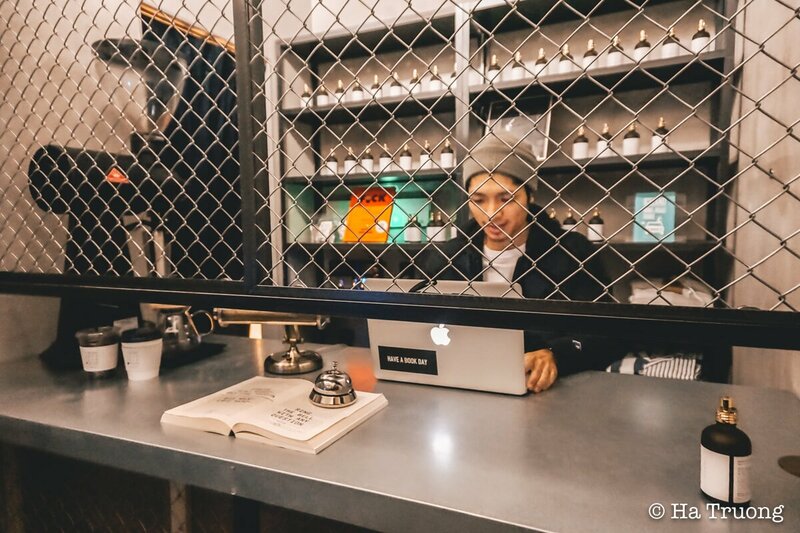 For a hostel, it definitely looks quite chic, and I’d really stay here even though I don’t usually for hostels anymore. The area looks great too for exploring, and I’ll take your tip and not take the taxi from the airport to get there! Thank you, Lisa, for stopping by. 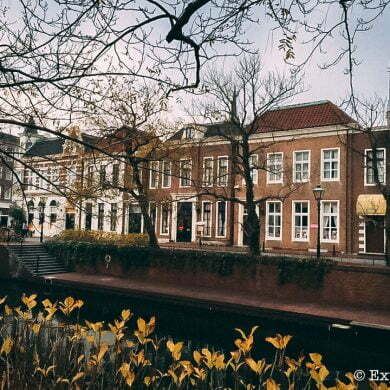 It’s great that you love staying here even though you don’t stay in hostels any longer. This sounds so amazing. My husband and I are planning a trip to Japan next year. Will definitely keep this place in mind for Tokyo. That’s amazing!! 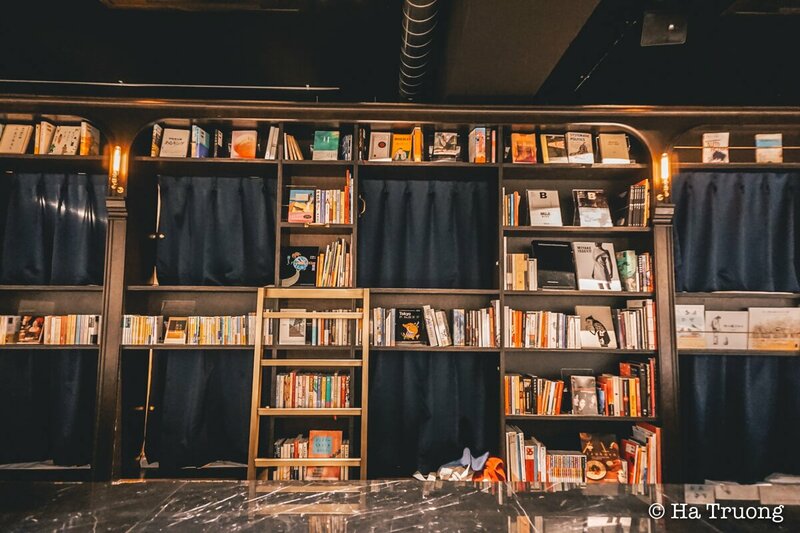 Like a pod hotel but with books! I’m visiting Tokyo during a 12 hour layover next summer but I’m so upset I’m not staying the night now! I was looking for flights with an overnight but the best I could get was 12 hours! Definitely making a note of it for when I return! This is so cool! Would love to stay here. This is AWESOME!! I love bookish lodgings. 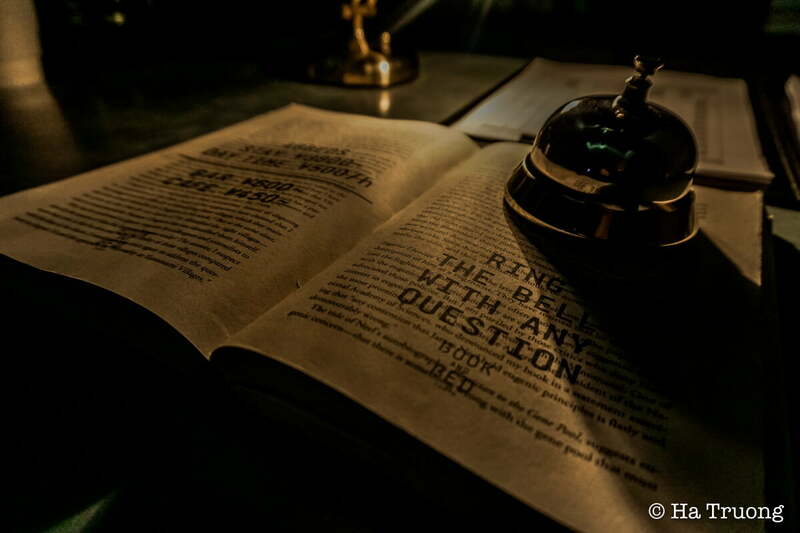 I recently stayed in a bookstore B&B in southern England and loved it. What a unique concept, I love it. I usually don’t do hostels, but this one tempts me. I love the idea of sleeping in a bookstore and its so nice you can order drinks at the bar. I also love that it is so cheap and in a great location. OMG! This is just too interesting. I think the Japanese have a knack for such quirky ideas! First they came up with capsule hotels and now this!!! The prices are really reasonable, which is surprising, esp for Japan!!! I love the idea of this pocket hostel. Having the books and bar close too! 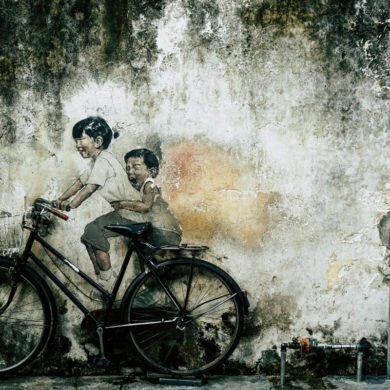 One of those quirky places that looks well worth the effort to find. Great entrance as well. What a fun idea! I love reading and would love to stay here. I hope you can stay here in the future! Thank you, Lyne. I’m glad that you like it. Wow, what a cool idea for a hostel! Thanks for sharing this gem! Japan is amazing. it’s on my bucket list. This is such a cool concept. I loved the idea of spending your nights in a library, yet a hostel. Though I find the tariff is little high , but I really like this awesome and unique concept. As someone who loves to read and wants to visit Japan one day (soon) this hostel looks like a dream accommodation. However, I’ve never stayed in a hostel because I like having privacy and feel weird sleeping surrounded with strangers. But since it has such a good review I may just try it for a day to see how it goes. This place looks awesome! Can’t believe it’s a hostel. I love books and I’ve never been to Tokyo but I will def stay here when I go! I hope you can stay there :) It’s a lovely place! Wow, what an incredibly unique place to stay! I’ve only used hostels a couple times but this looks awesome. I love the concept and I love that there is bar/coffee access right there. 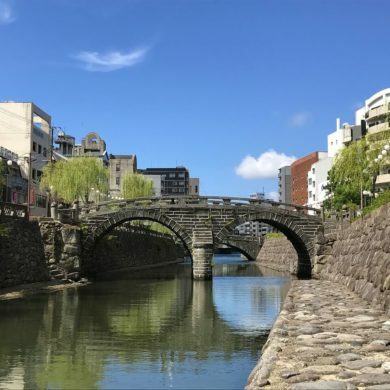 Wonderful spot for those looking for an affordable stay in Tokyo! I love how you describe the hostel :) I hope you can visit Japan and stay here. This would be such a dream place! We love Japan anyway but especially because of these awesome places. Everything is designed to be so functional over there. And a book hostel is super functional for us booklovers! So delightful! OMG this looks like the perfect place for travel loving book worms like me! Adding this to the bucket list stat!